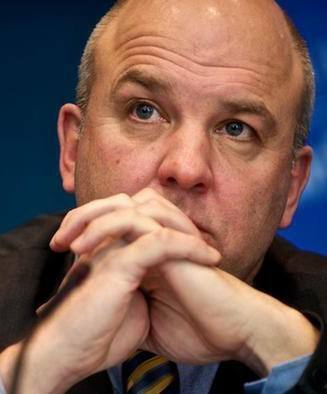 STRASBOURG (20 November 2014) – Child immigration detention is a top challenge for child rights in Europe, said the Human Rights Commissioner for the Council of Europe, Mr. Nils Muižnieks, on 20 November 2014. 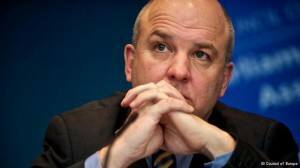 In a Human Rights Comment to mark the 25th anniversary of the UN Convention on the Rights of the Child (CRC), the Commisisoner expressed concern that migrant children can still be detained in several COE member states solely on the basis of their or their parents’ migration status. Indeed, recent studies show that law and practice across Europe varies greatly in relation to child immigration detention. While 12 EU member states reportedly have laws prohibiting the detention of unaccompanied migrant children (UMC) below a certain age, UMCs are still detained in at least seventeen EU member states (European Commission 2014). It is legally possible to detain families with minor children in most EU member states except for Ireland (EMN 2014). But some countries such as Belgium, Spain and Italy reportedly do not detained families with minor children as a matter of policy. The Commissioner pointed out that detention has long-standing harmful effects on children, undermining their physical and psychological well-being and development, even more so when they are separated from their parents. 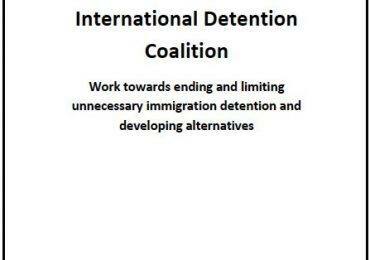 – States should expeditiously and completely end immigration detention of children, as advocated by the UN Committee on the Rights of the Child and the International Detention Coalition. 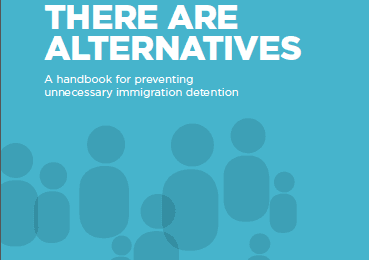 – Alternatives to detention should be put in place, on the model of existing good practices. Some states, such as Belgium or Sweden, have developed alternatives which are more respectful of human rights, less costly, and which have also proven effective in ensuring compliance of the persons concerned with migration-related decisions. They include accommodation in open facilities in the community, supported by a system of individual supervision, possibly in conjunction with reporting or registration obligations. The Committee has further stated that states should develop alternatives that “allow children to remain with family members and/or guardians…and be accommodated as a family in non-custodial, community-based contexts while their immigration status is being resolved”. In Europe, this has been reiterated by the European Parliament (resolutions Feb and Nov 2014), Parliamentary Assembly of the Council of Europe (resolution October 2014).